Fall is a great time of year–and not just because my birthday (pardon the pun) falls on one of the first days of autumn. 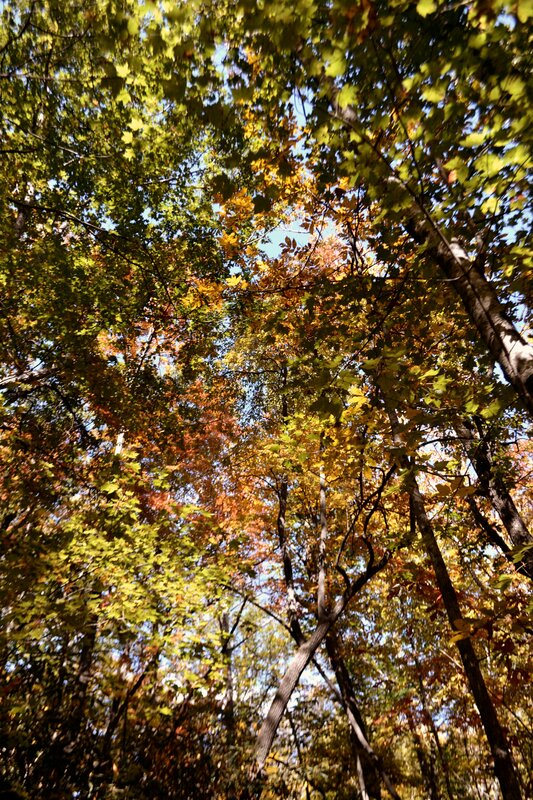 While those fallen leaves are a nuisance for people who have trees in their yard–worse still, when the leaves come from neighbors’ trees–and have to rake them, there’s no question of the beauty of their colors. And nowhere is that more apparent than in the mountains of North Carolina. But “Autumn in the Mountains” has a second meaning in North Carolina. One that’s special for me and a number of other people. It’s a retreat for Christian novelists. I just got home a couple of days ago, and I’m still glowing. We had great speakers and teachers; Steven James blew everyone away, as he always does. We had the chance to talk personally with some of our favorite authors–like DiAnn Mills. We also watched a great new movie, Heaven Bound that was co-written, co-produced, and co-starring our favorite funny faculty member, Torry Martin. That movie hasn’t even been released yet. And we began each session with uplifting worship. Whether through music led by Janet Roller or a devotional by Debbie Presnell, we couldn’t help feeling we’d spent time with the Lord. And let me not fail to mention the wonderful fellowship among the conferees themselves. Although we had a lot of new ones this year, this is always a great place to reconnect with friends from all over the country. One thing non-Christians might find hard to believe is the way Christian authors support one another, even though in theory we’re competitors. Those folks were among the most colorful of those autumn leaves. Oh, and the food was pretty good, too, even though my gall bladder, which comes out this week, kept me from going whole-hog the way I usually do at these conferences. Because this conference is limited to fifty attendees, it’s a very intimate time. Unlike its “big sister,” the Blue Ridge Mountains Christian Writers Conference, in May, everything except meals takes place in Mountain Laurel, a small hotel with meeting rooms and a cozy auditorium. I can’t exaggerate what this conference has done to rejuvenate my enthusiasm for writing. I couldn’t ignore the other kind of Autumn in the Mountains while I was there. The kind with all types of literal colorful leaves. 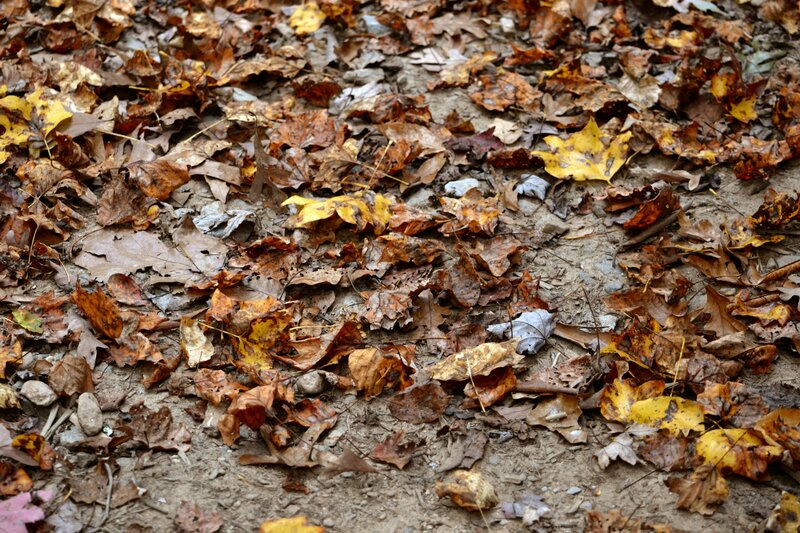 I took several walks in the Prayer Garden and on the Nature Trail, where the fallen leaves were so thick it was hard to tell exactly where the trail was at times. Autumn is one of God’s most special creations. Especially in the mountains of North Carolina. What about you? 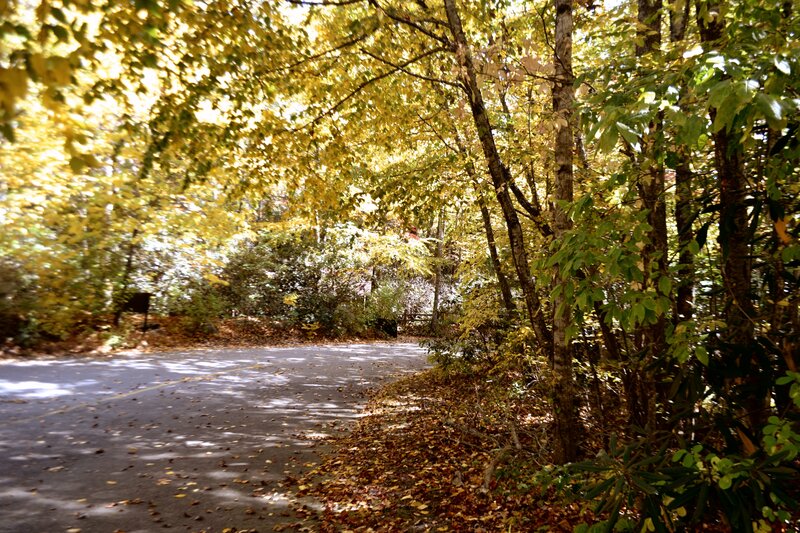 Do you like fall or is the approach of colder weather unappealing? Or does raking those leaves detract from your enjoyment of their beauty? How about leaving (leafing?) a comment? 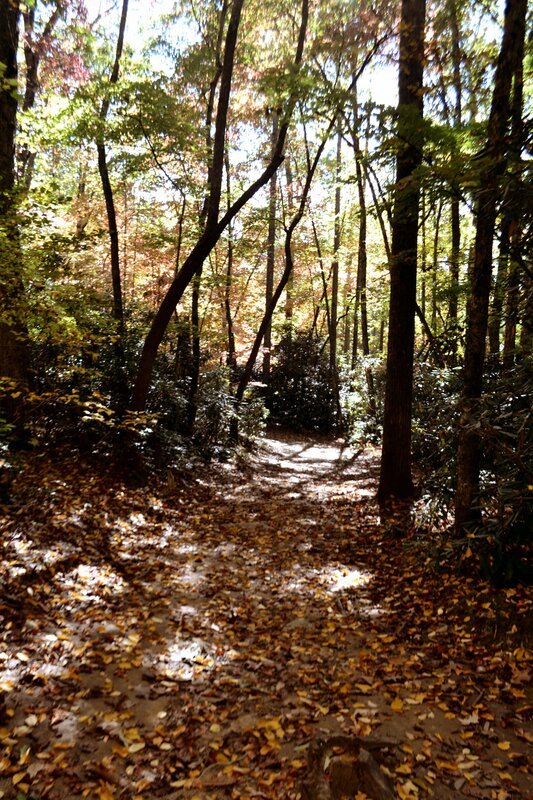 This entry was posted in Autumn, Leaves, North Carolina, Novelists, Retreat, Self-Acceptance, Steven James, Torry Martin and tagged As I Come Singing, Autumn in the Mountains, Free Christian Lead Sheets, Free Christian Lyrics, North Carolina, Novelist Retreat, Steven James, The Devil and Pastor Gus, Torry Martin. Bookmark the permalink. Roger, I am so glad you had a great conference! I love the change nature makes in autumn but not the work it creates for Henry. I look forward to seeing you soon.